What do you get when you combine superheroes, space operas, westerns, and spy adventures? 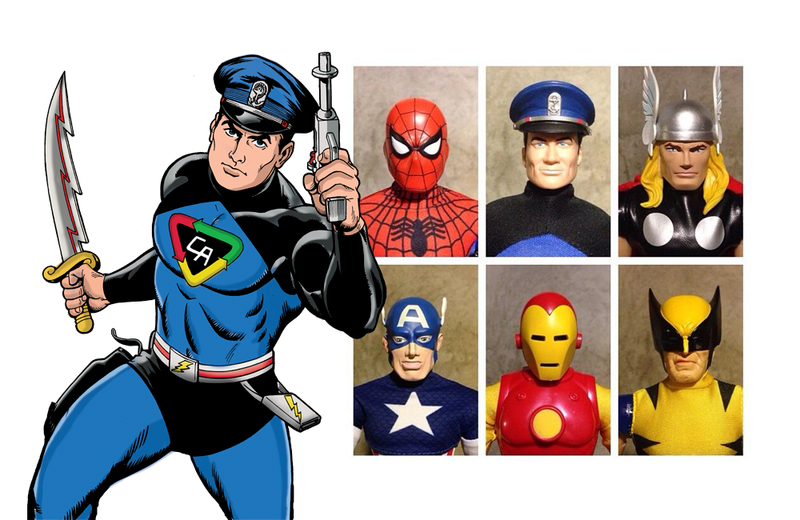 Captain Action was one of the first toy superheroes on the scene in the 1960s. But timing being what it is, the arrival of Batman eclipsed what promised to be one of the hottest toys of its time. 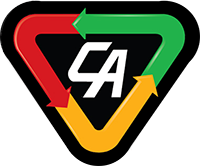 Thanks to CA Enterprises, that may still happen. I spoke with Ed Catto of CA Enterprises to find out the history behind this sometimes overlooked superhero and what makes Captain Action relevant today. Captain Action was originally produced by Ideal Toy Company from 1966-1968. What inspired the development of Captain Action; was the toy representative of something that was happening in society at that time? When originally created, Captain Action was the “next project” by the team that developed GI Joe. When you think it about it, it makes perfect sense: G.I. Joe could change into a Navy Frogman or an Astronaut, and Captain Action could “change into” Batman or Superman. He was really the first Superhero Action Figure! Captain Action preceded the superhero craze ushered in via the Adam West TV show – but clearly rode that wave. The people behind Captain Action didn’t realize that Batmania would soon grip the country, but they had the product on the shelves in time to reap the rewards. And it was an expansive concept with lots of room for different types of heroes. For example, a “new” hero, like Spider-Man was introduced as well as the Green Hornet, an old radio hero rebooted as TV spin-off of the Batman show. Captain Action’s arch nemesis was an insidious alien called Dr. Evil. To signify his nefariousness – he was given a Nehru suit, sandals, a medallion and a bearded mask. He essentially was the dirty, rotten hippy-type to Captain Action’s police/naval officer establishment figure. Ideal’s designers clearly weren’t fans of the Summer of Love and the emerging counter-culture movement. 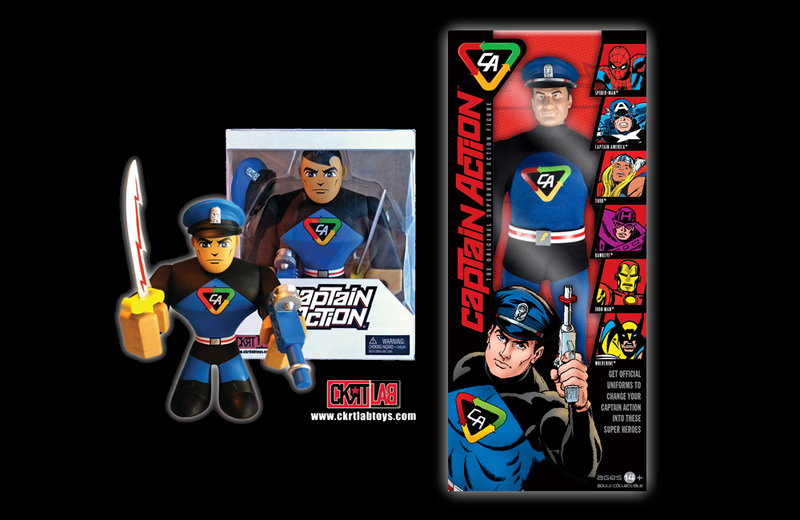 The Captain Action line was also a solid example of the emerging shift to licensed toys. Ideal was developing their own brands as well as licensed brands (Steve Canyon, etc.) and Captain Action was actually a bit of both. Stan Weston, one of the original creators, told me one time how different putting the deals together was in those days. He’d take cabs around New York City and they’d draw up the contracts on typewriters and create carbon copies so each party would have their own signed contract. 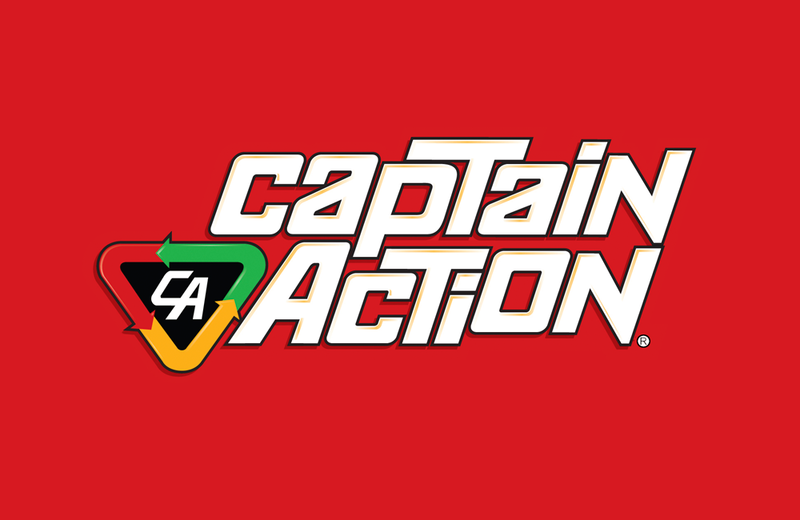 Captain Action Enterprises took over the brand in 2005. What makes Caption Action relevant today? 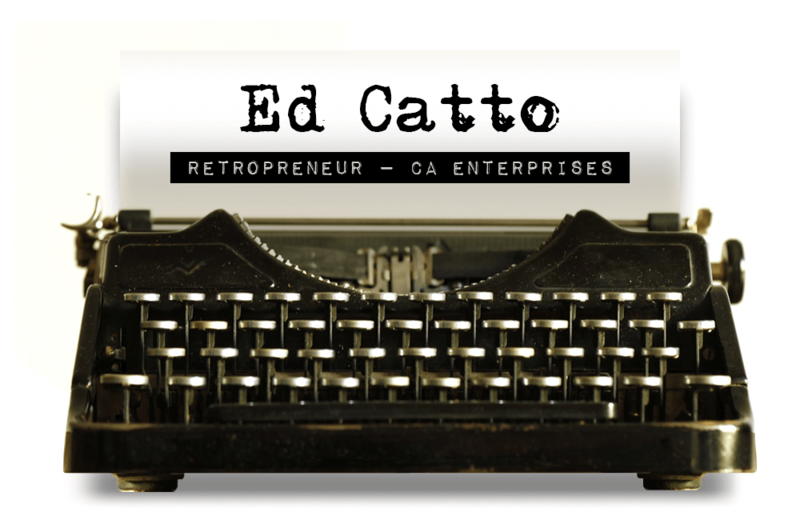 Beyond the nostalgia, Captain Action is all about using your creativity and realizing that you can be anything, or anyone, that you want to be. That’s the timeless part of the brand’s proposition. Imagination as the rocket fuel for adventure and the ‘no boundaries’ gospel are implicit in the Captain Action concept. In our franchise, it’s all there. Do you want to drive a flying car that can also be a boat? Hey, we got that. Would you like to be like Superman or Supergirl? Hey, we got that too. Do you want to create spy adventures, superhero stories, space operas, or westerns? We’ve got all that – and more, with Captain Action. Why do you think people are so drawn to vintage superheroes? Well, of course there’s a surge in all kind of superheroes right now. From TV shows, to movies to comics- they are all there. And so many of these heroes were created in sixties: Iron Man, Spider-Man, Daredevil, The Hulk, etc. There is an undeniable charm and excitement in sixties superheroes. One of the nice things about vintage superheroes is that they are so malleable and adaptable to change. Iron Man is ostensibly the “biggest” Superhero in pop culture right now – and he was always a B-level sixties character in the 1960s. Vintage sixties heroes are so flexible that their new changes and reboots provide natural on-ramps for new generations to climb on board. What is the most coveted piece of original Captain Action memorabilia? From the original toy line, for many years the costume sets for Spider-Man and the Green Hornet generally would be the most difficult and expensive for collectors to acquire. Lately, though, it seems that each month we have a new record-breaker for costume sets that are still in their original packaging. There were a couple of wacky items too. Kool Pops, a frozen confection, offered a “mail-in” card game that also featured Captain Action and his mythology. It also showcased superheroes such as Captain America, Flash Gordon and the Phantom. The good news is that we’re developing a new card set for the 50th Anniversary Celebration in 2016 that fans will love. Another oddball favorite is the Captain Action Swim Ring – a branded version of an inflatable toy that Ideal produced at the time. This is a tough collectible to for completists to find. Every Halloween there seems to be a search for the Captain Action Halloween costume set from the sixties. It’s a fun costume and the package graphics are a hoot. Original artwork from the 1968 DC Captain Action comic series is a special treat, as these pages were drawn by legendary comic artists: Gil Kane and Wallace (Wally) Wood. And Gil Kane even did full size “roughs” that just gorgeous to behold. We see them popping up once in awhile. But a very special collectible is my Captain Action ring. It’s designed and cast by a talented guy who used to be the silversmith for the Warner Bros. Stores’ rings. These were very limited in quantity – and I wear mine proudly! What’s next for the Captain Action brand? The biggest news is our animated series. We’re working with a fantastic partner on this and hope to have some announcements soon. This will truly be a game-changer for the brand. And we’re also rejuvenating the 1/6 figure line with licensed costumes, so we’re looking to debut a couple of long sought after super hero costume sets to help celebrate. Long time fans and kids new to the franchise will love these! So you can imagine that we’re keeping busy and are really excited for an action-packed future! 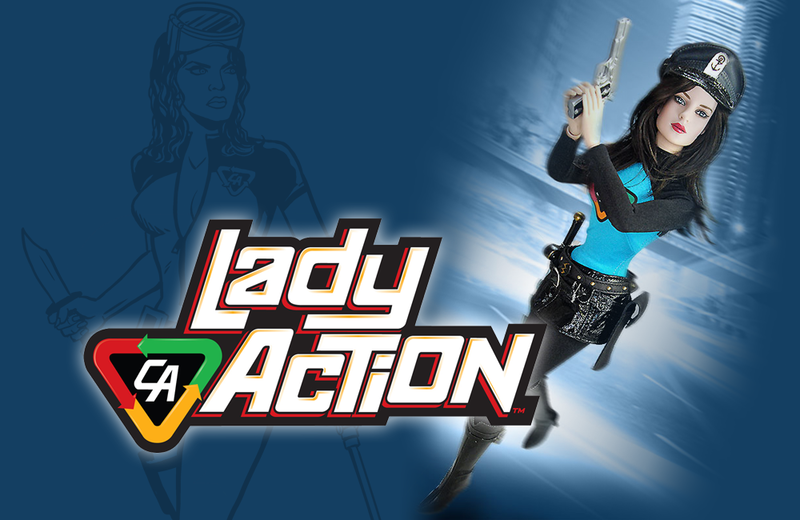 Keep up with the action on Twitter @CaptainAction66, Facebook CaptainActionNow and www.captainaction.com.